Monday 1st April to Sunday 21st April. 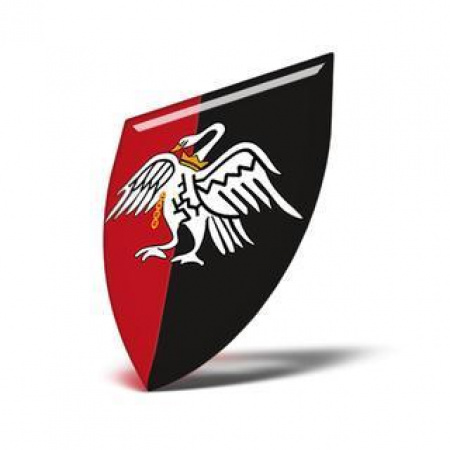 Bucks RFU is undertaking a survey of members of its clubs across the county to better understand what priorities the county should focus upon in season 2019/20. The survey is only 15 questions long, and should take you less than 10 minutes to complete. In addition, there are a number of questions that relate to your club, and how you feel about it as a member. This feedback will be invaluable for your club in its planning for next season as well. Please take a few minutes to complete the survey by copying the link below into your browser. Many thanks from Bucks RFU.